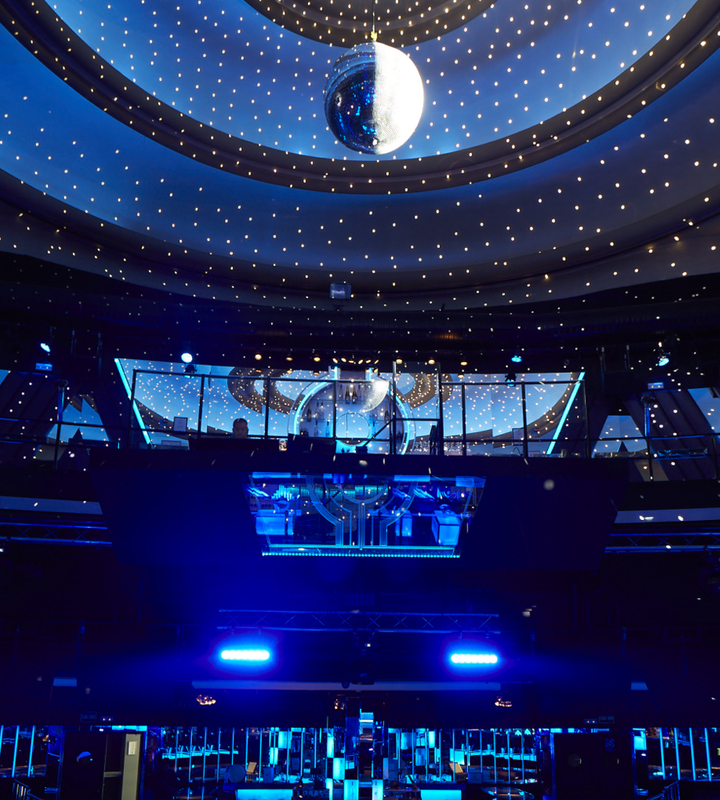 Inaugurated in the eighties with the New York Studio 54 as its reference, the Teatro Barceló was another essential nightspot for the "Movida Madrileña", and still today it is one of the key venues of Madrid's nightlife. Its walls have welcomed nocturnal visitors of the calibre of Andy Warhol, Prince and The Rolling Stones. As a concert venue it has two rooms, the main room and a smaller room called El Cielo de Barceló, which is ideal for more intimate proposals.